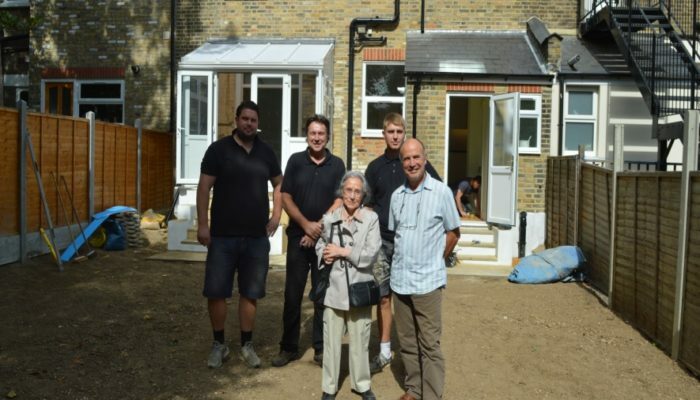 London Rebuilding Society manages to raise the funds to help more vulnerable homeowners struggling to do their homes up through the Home Improvement Scheme (HIS). We’re thrilled by the outcome of our fundraise on the positive investment platform Ethex. We raised the target of £240,000 in a record time of two weeks, compared to an average of six to eight weeks. Big Society Capital match funded the investment with a further £240,000 on the same terms as the other investors. Esmée Fairbairn Foundation also invested £300,000 to enable us change more lives for the better across the country. “Homeowners of 55 and over who cannot find the support and finance they need to repair their homes now have an option. We are delighted and proud that Esmée’s investment is supporting the cause.” said Caroline Mason CBE, CEO of The Esmée Fairbairn Foundation. Thanking our investors and our partners for supporting our vision of making every house a home.